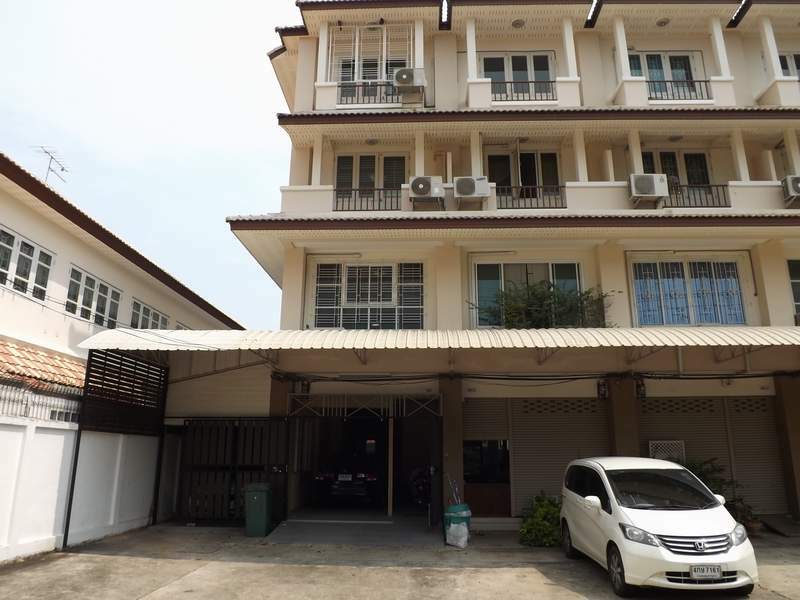 Beauty Furnished TownHome For Rent at Dream Place Rama5-Ratchapruek. Land space 32 sqw. Townhome space 300 sqm. 4 stories 2 Bedroom 3 bathroom 1 living room 1 kitchen, 2 Officeroom ,3-6 carspark.Furnished and 5 Airs. Price per month 18,000 B/m for 2 years contract. Near Wararat School ,Thepsirin Nonthaburi school, The Walk-Rama5,Homepro, Lotus Bangyai, Central-Rattanatibet, Easy go to New-Sathorn Rd.